Every business wants to be a success not only offline but online also. This is the era of the internet. The Internet has changed the lives of every single person worldwide. It has also changed the face of business. Now every business is more focused on becoming a brand online. When it comes to becoming a brand online, the very first thing that every business needs is a domain name. 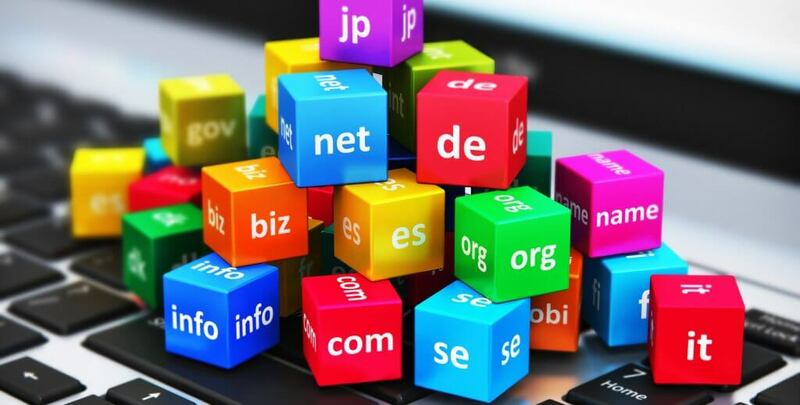 Before I talk about why you should choose a domain name, let’s understand the domain name. A Domain name is not just a URL but it carries some really important information about the site or the name itself. For example; If I say there is a domain name http://www.example.com, that means HTTP is the Hypertext transfer protocol, the example is the name of the domain or website, and .com is the extension that domain is using. .com means commercial. Most of the times businesses use .com extension as it is the most popular domain name extension. The domain is the name of the business online. Every business tries to buy a domain name which is exactly similar to its own name. This makes the branding follow the same value of your business when online. Branding also helps businesses to build trust among users and generate more sales. This is one of the Reasons Why You Should Buy a Domain. Branding is not only necessary to make your business popular or trustable but is also helpful to make your business turn the low-value products into high earning items. For example; if two businesses are selling the same product at the same price, then people only choose to buy from the business that has better brand value. When people buy the products of popular brands, they do not care about the cost. Brand adds the value to their social status. When a business buys a domain name, it allows users the same domain name to generate email ids. This way every business has it`s own unique email id. If you are into blogging business, then you know the importance of more and more clients. The only way to attract more clients is to use a unique domain name. This helps to tell the client what your site is all about. Your clients always looking for the valuable sites and a custom domain name is always better. It carries the value of a business and spread in really effective manner. Choosing a unique domain name also helpful for marketing purposes. When your domain name is unique you can easily promote anything. The user can easily find out that the promotion is about which online business. You cannot expect a free domain to compete with a premium or paid domain name. A free domain looks like spam but a custom domain name is more trustable for marketing activities. These are the 4 most popular reasons why businesses buy a custom domain name or why you should also buy a domain name. Buying a custom domain name is always a right decision. All you need is to do a little research before buying a domain name.